The Honda Fit carries on unchanged for 2019 which means that it remains one of the best subcompact cars currently available in Canada. 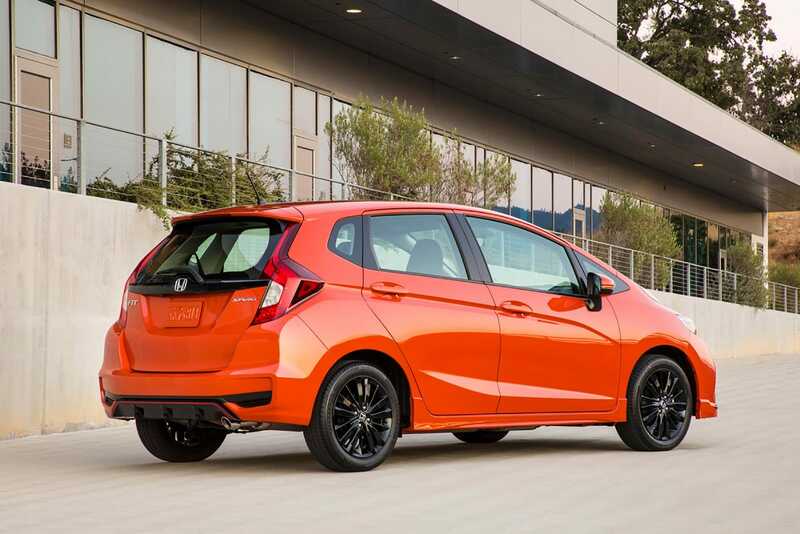 Honda’s subcompact Fit rolls into 2019 virtually untouched from the 2018 model year. This means we can expect the same exemplary packaging and performance from one of the best small cars money can buy. Introduced in Canada for the 2007 model year, the car was an instant winner. 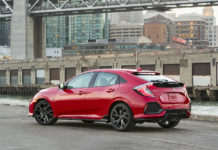 Heralded as the successor to the long-discontinued Civic Hatchback, Honda could scarcely supply the demand despite being relatively expensive compared to its competition. The second generation arrived for the 2009 model year and the current car arrived for 2015. 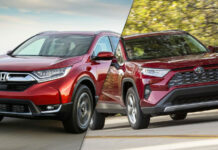 2018 marked the mid-cycle facelift which explains why the 2019 is relatively unchanged. 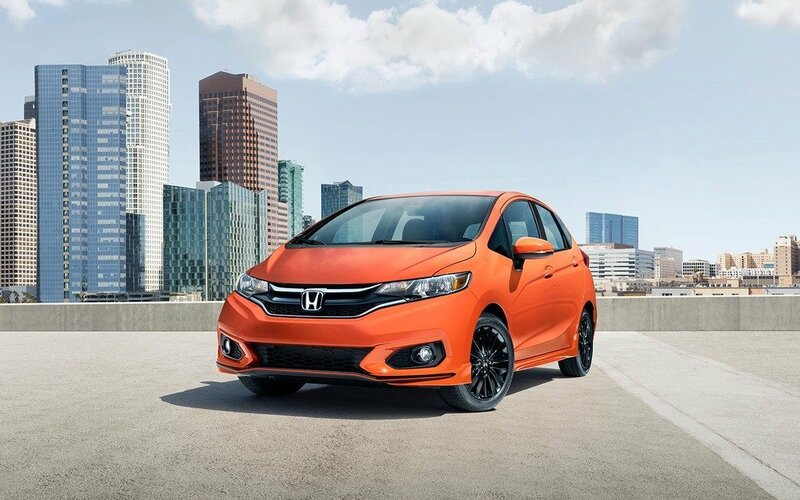 As small cars go, few can match the Fit. 1) It fits your life, quite literally. Its versatile cabin and boot are configurable in numerous ways thank to Honda’s brilliant 2nd row Magic Seats. With the rear bench in place, the trunk can hold up to 470 litres of stuff. 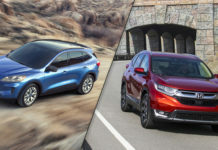 This is equal or greater than almost all compact crossovers! When the 2nd row is stowed, the number grows to 1,492 litres!! As well, the rear lower cushion can fold up, opening up a huge and tall spot for bicycles and other large narrow objects. 2) Space, you’ll have gathered, is more than generous. It creates useable volume to accommodate five passengers in real-life comfort. Up front, storage abounds for all items that may find their way into your multiple coat pockets and that need to be moved. 3) This is but one aspect that makes the Fit so impressive. The standard 1.5-litre 4-cylinder engine produces a class-leading 130-horsepower (128 with the CVT) for some spirited driving. 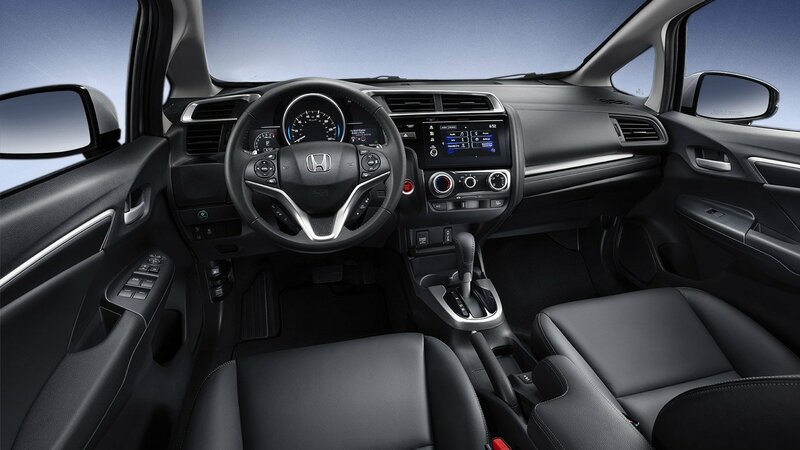 The included 6-speed manual is all Honda with its light and precise action and easy clutch operation. The available CVT, which includes steering-wheel mounted paddles, is an equally fine performer. This transmission is extremely efficient as with little effort, it can return an average of under 6.5L/100km. 5) The value proposition is, on paper, good. At $15,490, the base Fit DX is one of the more affordable Japanese subcompacts with comparable equipment levels. You’ll find a 5-inch screen, Bluetooth, and more. 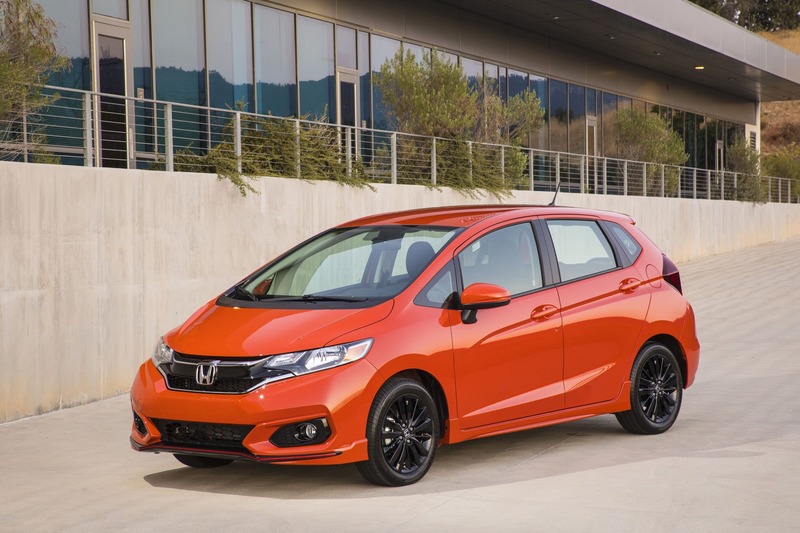 1) The “and more” is limited to a 6-speed manual transmission (over a 5-speed) but the fact is that Honda’s incentive program for the 2019 Fit is utterly non-competitive. When compared to Toyota and especially the Koreans, Honda’s financing and lease rates are extremely high. When shopping for a $16k car, $25 a month makes a difference especially over 60 to 84 months. 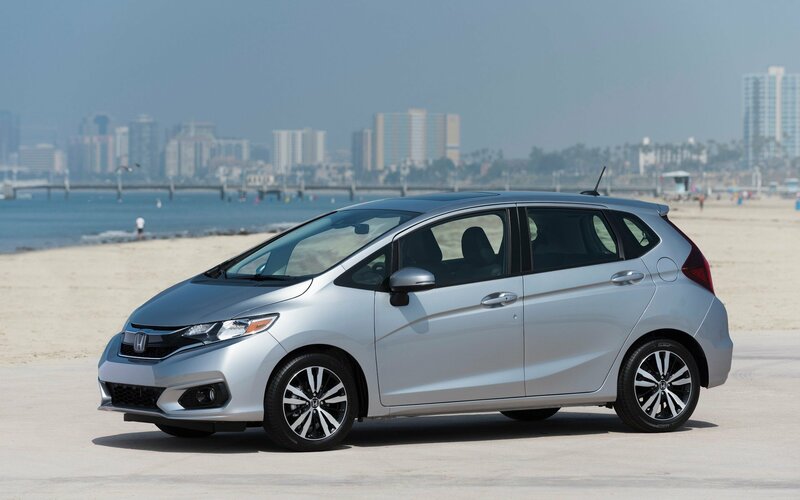 2) In reality, there are no deals to be made with a Honda Fit unless you’re selling one. Resale values are so high that a year-old (maybe even 2) Fit has barely depreciated. A brand new Hyundai Accent with full warranty and attractive financing deals make it more affordable. 3) When moving up trim-wise, the Fit becomes even less of a good value proposition. At just shy of $19,000, the manual LX lags behind in physical attributes and on the technology front. 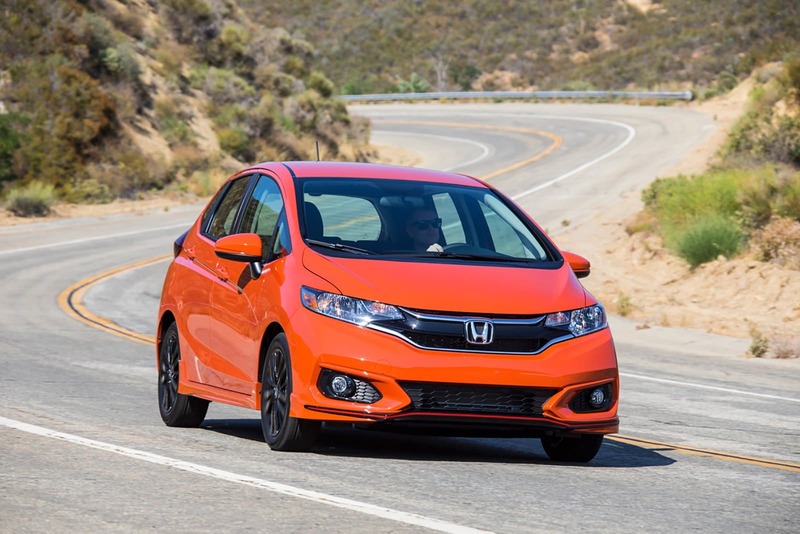 4) We’ve often thought that Honda’s far more interested in selling the Civic than the Fit. The best-selling car in Canada has historically benefitted from better rates. 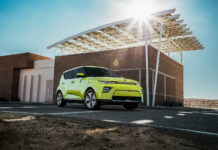 The segment includes the likes of the Toyota Yaris, the Hyundai Accent, the Nissan Micra and Kia Rio. The Yaris remains the safest long-term purchase within the category but the Fit is a very good option. The best way to get a Fit is to pay cash or apply a large cash-down to keep payments and interest levels low. Otherwise, purchase a 3-year old Fit with average mileage and maintenance records. If an affordable good new car is what you want, head on over to Toyota or you can always move up to a Civic. 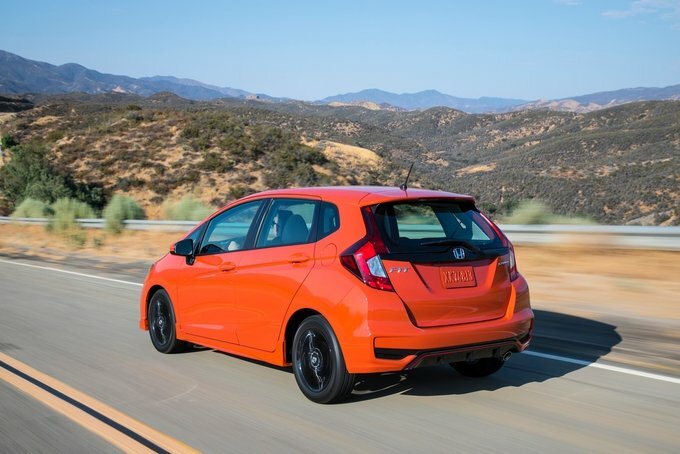 One way or another, we love the 2019 Honda Fit. I’ve had a 2015 Honda Fit for a year and ten months now and use it for my window washing business and for everything else I do that needs a car. With the rear seats down, the Fit easily holds all of my equipment. Problems: The lift-gate struts failed and had to be replaced. Ditto for the battery. Other than that it has been a great car. I have the six-speed manual transmission, and my gas mileage is consistently 40 mpg.